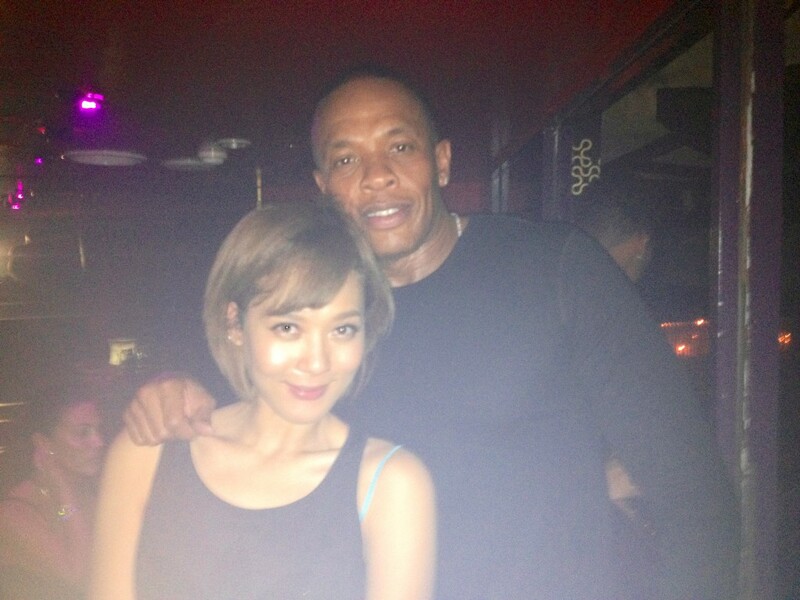 While Mirae was greeted by fans young and old (and some weird), the real highlight of the day came later when she, Tiger JK, and Bizzy met with Dr. Dre for an informal meeting. Dre, who was touring with Eminem, was simultaneously promoting his successful line of headphones, Beats By Dre. Dre specifically asked to meet with the representatives of Korean hip-hop, and being JK was the first Korean artist to receive his own Beats line, it was no surprise he and his wife were invited. Coincidently, Eminem’s touring DJ, Alchemist, is a close childhood friend of JK’s, and the meeting resulted in talks about a possible cross-cultural collaboration. 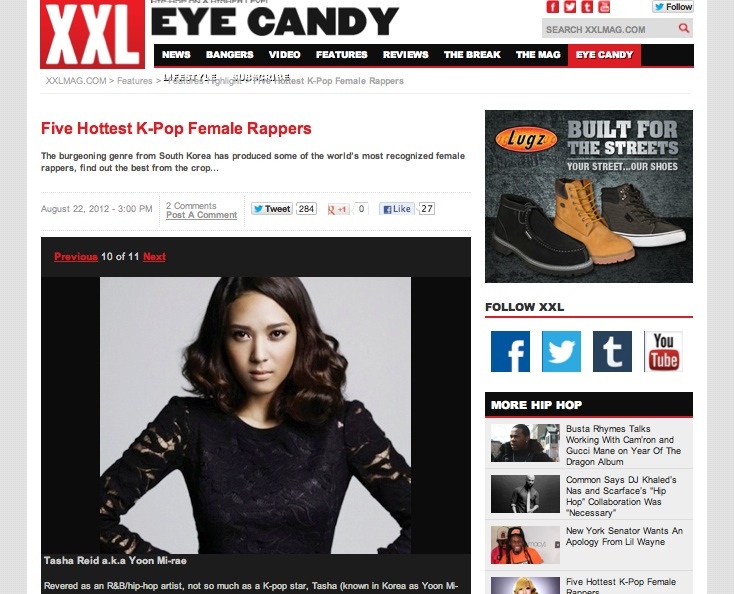 On August 22nd, XXL’s Eye Candy column highlighted Korea’s best female rappers, with Tasha rounding out the listed. What a good week for Mirae! Lots of love from Hungary! 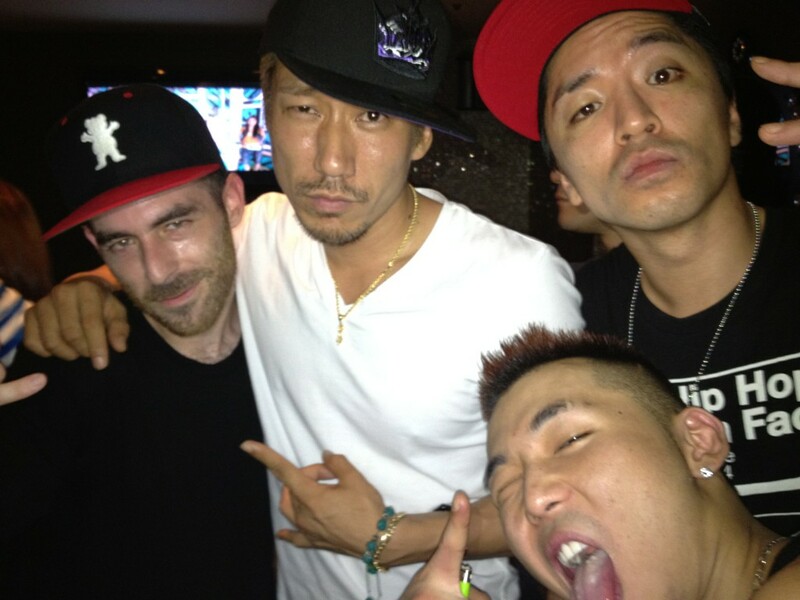 You guys, Yoon Mirae and Tiger JK really inspirate me! Thank you for doing what you do and I hope to see you two when I am in Korea!